Personalised USB Stick in Gift Box: we wrap up your present to save you time and energy! 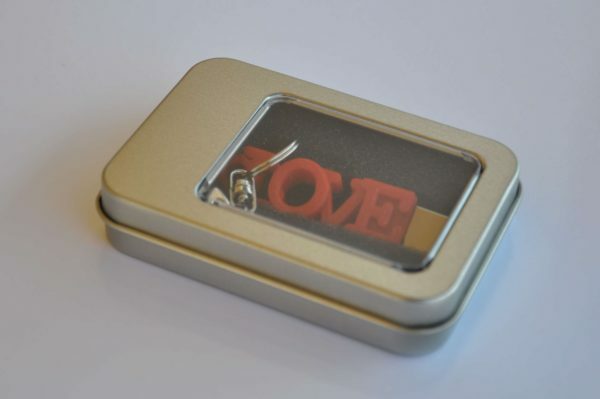 Are you customizing the flash drive case for someone special? Will it be a surpise? Save time and energy and add a gift box too. Let us wrap your present up for you! 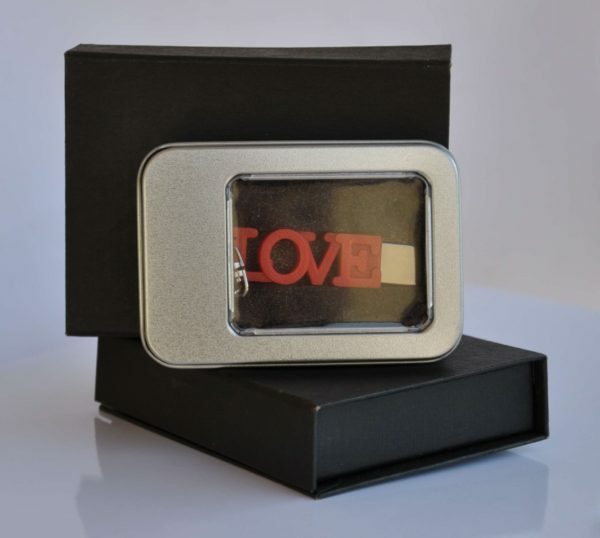 A personalised usb stick in gift box is an elegant wrapping solution. 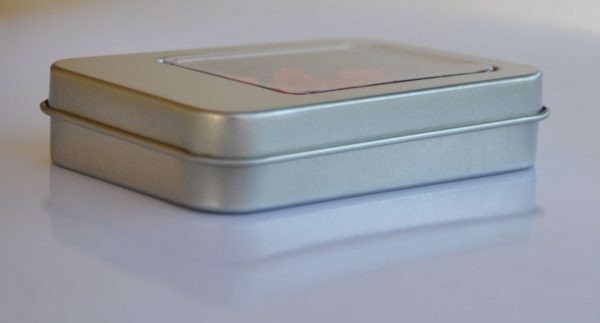 This massive aluminium case has a looking window on it. It suits for shorter flash drives up to 4-5 characters. 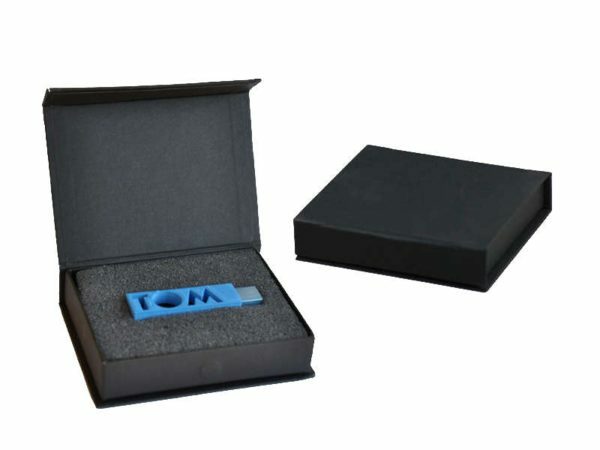 This black carton box is suitable for both shorter and longer flash drives. A maximum 7-8 character-long usb case fits into this box. 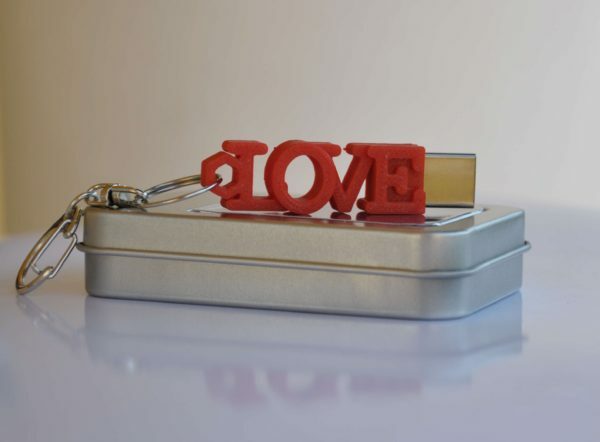 Visit our Gallery for more flash drive pictures!